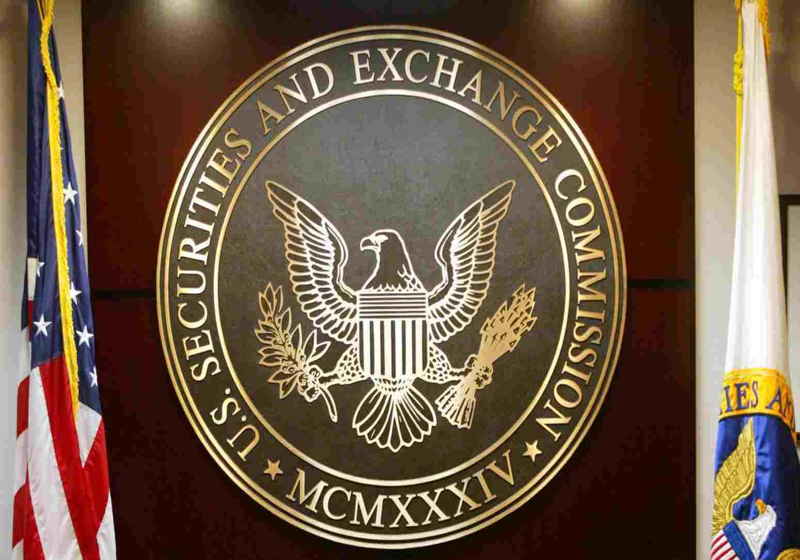 The Arca project dealing with digital asset management has reportedly filed an application for bond fund license with the US Securities and Exchange Commission. According to the prospectus, the company is seeking a launch of the fund with shares to be based on Ethereum blockchain and backed by the US Treasuries. The new investment fund called Arca US Treasury Fund will be ERC-20 token having features of USD-pegged stablecoin. However, it should be mentioned that the tokenized shares will not be traded on the exchanges, though they will be available for the public, as the company spokesperson commented. Traders in their turn will need an address of the wallet via Arca app that is subject to transfer agent confirmation. "The Fund will invest, under normal circumstances, at least 80% of its assets in a portfolio of U.S. Treasury securities, which include bills, bonds, and notes issued by the U.S. Treasury (“Treasury Securities”). Assets not invested in Treasury Securities may be invested in other types of fixed income instruments, including bonds, debt securities and other similar instruments issued by various U.S. and non-U.S. public- or private-sector entities." The minimal investment has been set at $1,000, though the target price per share is $1. Shareholders are said to receive dividends every quarter. The new fund is reportedly designed for securing the highest profit with maintaining capitals. However, it is the actually unknown overall amount of the shares planned for issuing. At the same time, the fund will require "approximately $ million" for normal operations. The representative of the Romanian central bank said that the cryptocurrency will succeed in grabbing the role of the currency issued by central banks. Daniel Daianu, a member of the Romanian National Bank (BNR)’s Administration Council, noted the importance of making the distinction between blockchain technology and digital currencies. The global tragedy that unfolded on Monday in Paris led to the loss of a huge number of historical and cultural values. One of the most famous buildings in the world, Notre Dame Cathedral was partly destroyed as a result of a fire that ran through the building on the part of repairs works. The restoration of the cathedral will require millions of euros.